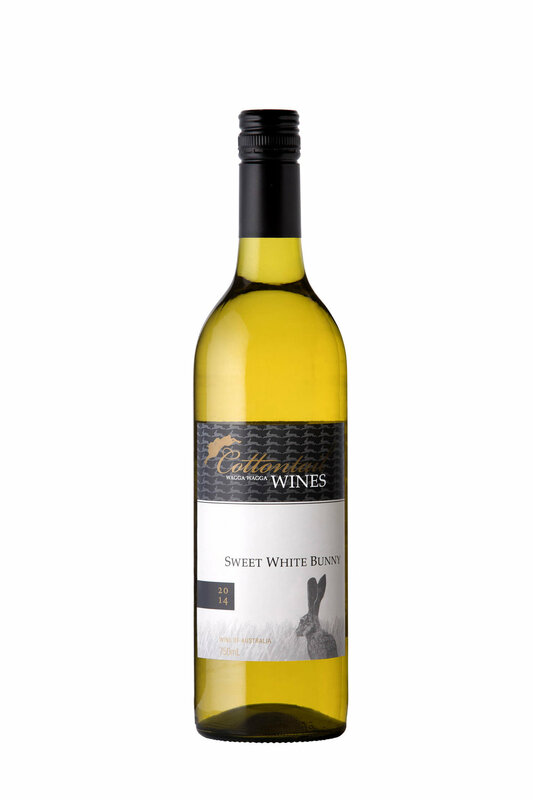 Cottontail Wines is an award-winning winery based in Wagga Wagga, NSW, Australia. We house eight varieties of locally produced, premium wine guaranteed to indulge all tastes. The practice of responsible and sustainable water management continues to provide our soil with an excellent growing season for Chardonnay. Long cool nights and warm summer days allows for a slow and balance ripening to bring out the acid. A bright yellow straw colour with an elegant nose of lemon citrus. The palate is soft with nutty & cream characters. The healthy soils have created a full bodied, smooth and balanced flavour with a soft taste that lingers and enhances the complex berry fruit flavours. This wine is refreshing, crispy and has a hint of peach and apricot. Designed to be enjoyed now, serve chilled. A perfect match with fish, Asian style chicken and pork. 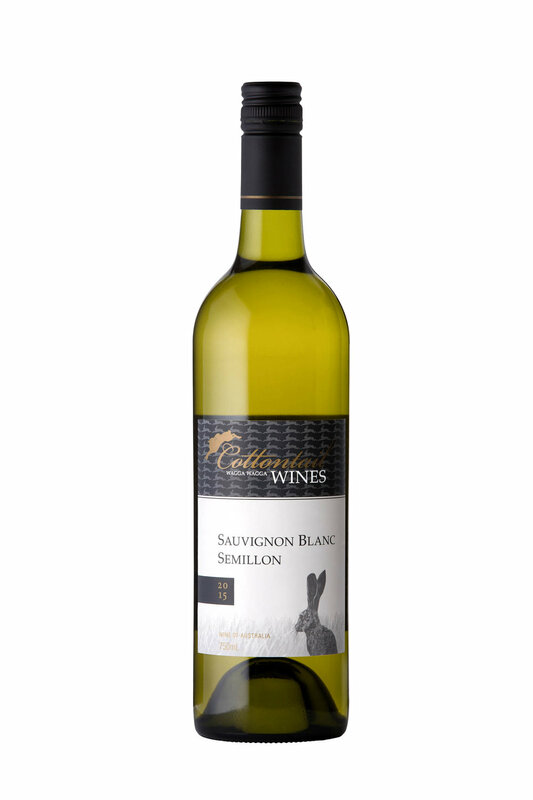 Showcasing a fresh, crispy, vibrant blend of Sauvignon Blanc and Semillon, sourced from the cooler climate areas of South Eastern Australia. Abundant citrus flavours whilst being un-oaked ensures the palate is clean and tight with balanced acid and an elegant dry finish. Several blending trials were undertaken to develop the best regional and varietal blend possible of these two wine varieties. Allowing the wine to exude lime and citrus pith flavours, tropical notes and herbaceous undertones. however will develop an interesting character as it ages. Light salads and seafood are ideal matches for this wine. 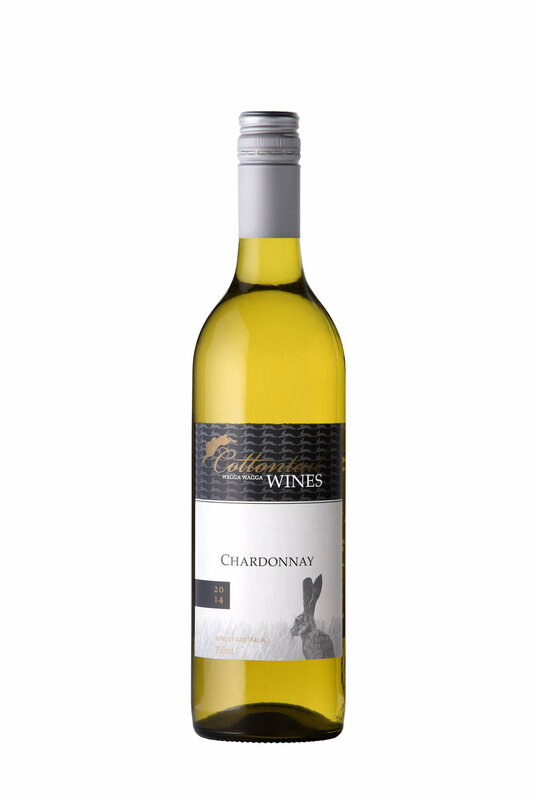 This wine is based on fruit sourced from our Chardonnay block and is harvested later than usual to help produce a semi sweet, fruit driven style with a clean crispy acidity. The nose displays characters of rose petal, cumquat and sweet lychee, while the palate shows rich sweet fruit flavours of apricot consume and peach melba, which lead into a balanced fresh finish. range of Asian style foods.